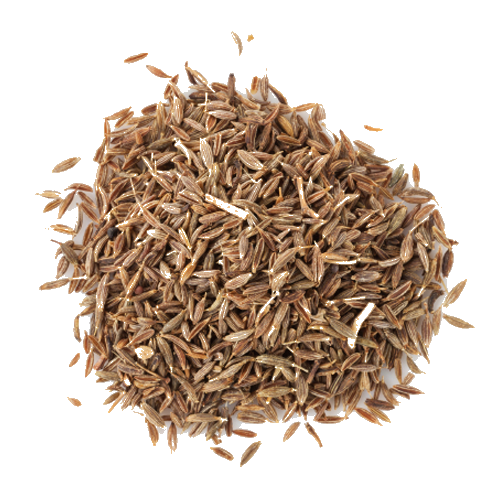 Cumin aids in digestion and improved immunity. It has been used to treat insomnia, respiratory disorders, asthma, common cold, anemia, skin disorders and cancer. A very distinctive flavor possessing an earthy, nutty, spicy taste with mild bitter undertones and hints of lemon.